There’s no time like the holiday season in Massachusetts. 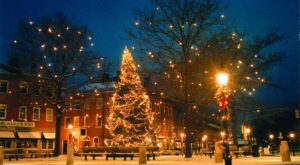 With our pretty colonial villages and snowy winter days, it can feel absolutely magical to stroll around nearly any town in the state. 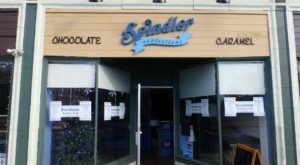 However, there’s one special holiday stroll that may just be the most charming around. 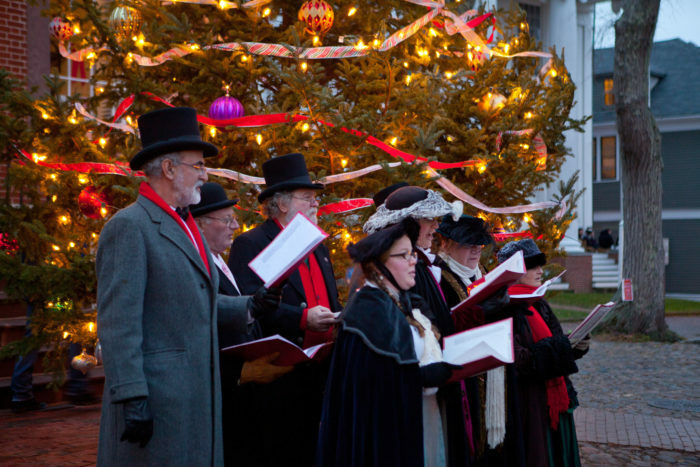 Here’s what you need to know about the Christmas Stroll on Nantucket. 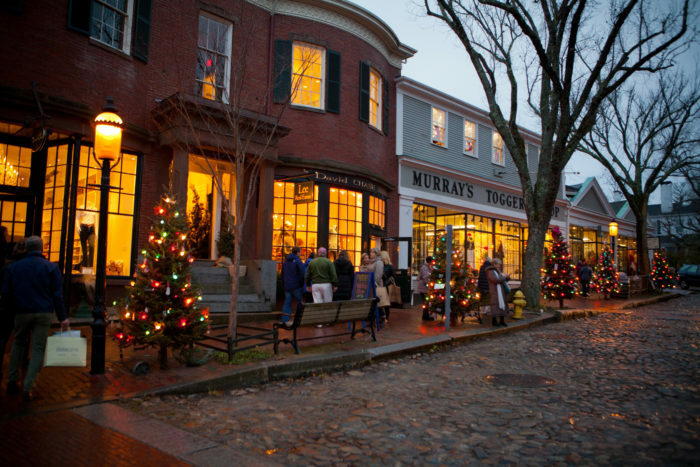 The Christmas Stroll on Nantucket is a special holiday even that’s been going strong for 45 years. 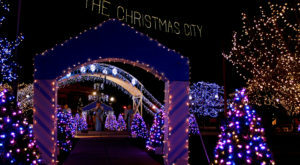 It features a dazzling array of fun Christmas activities and absolutely gorgeous decorations. 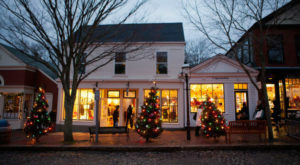 The stroll began in 1973 as a way of encouraging locals on Nantucket to do their holiday shopping on the island, but has blossomed into a truly Christmas tradition. The stroll occurs over the course of three days. 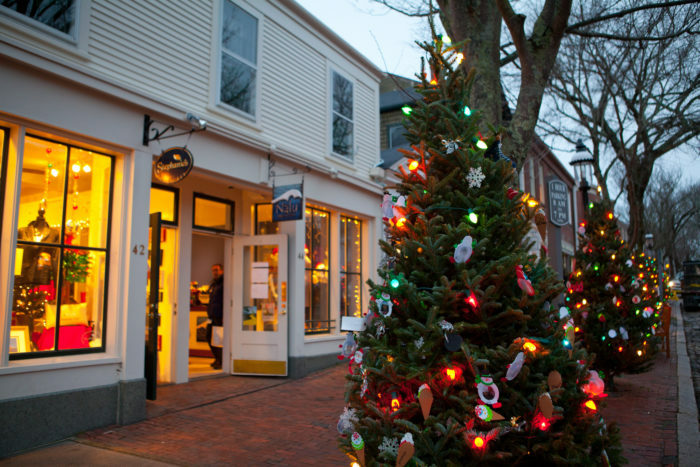 During the event, downtown Nantucket is decorated with hundreds of seven-foot-tall, glittering Christmas trees. 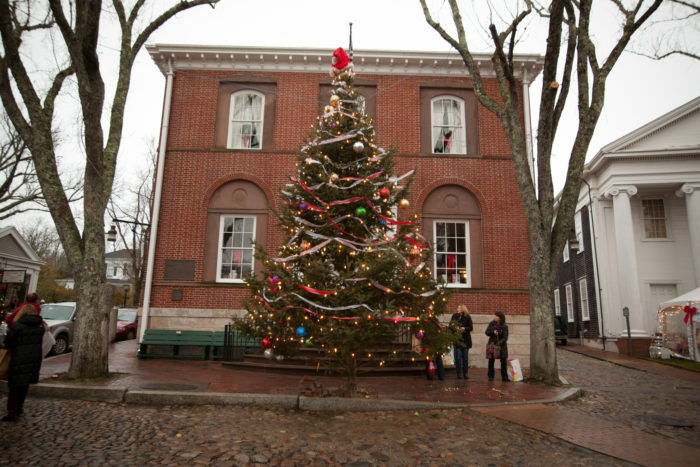 There’s also a 20-foot tree at the top of Main Street that is decorated by a local artist. The tree magically "talks" to anyone who approaches. 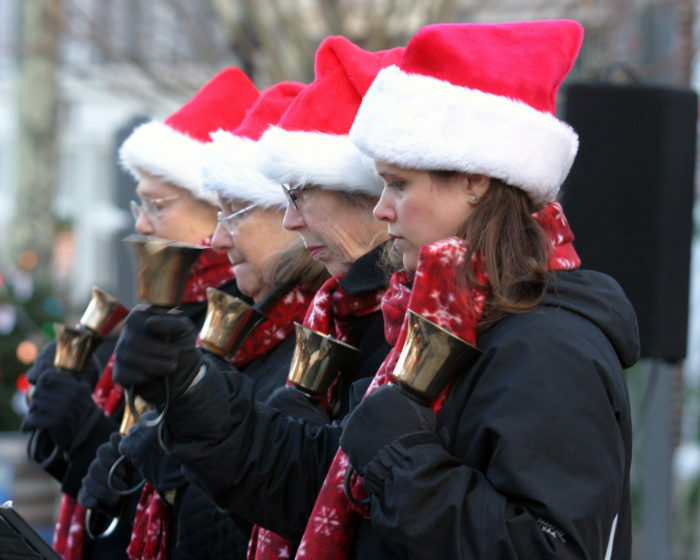 Along with enchanting decor, attendees can expect carolers in costume singing classic holiday tunes and a range of live entertainment in the middle of Main Street. There are craft shows, special dinners at local restaurants, home tours, and free holiday refreshments in many stores. 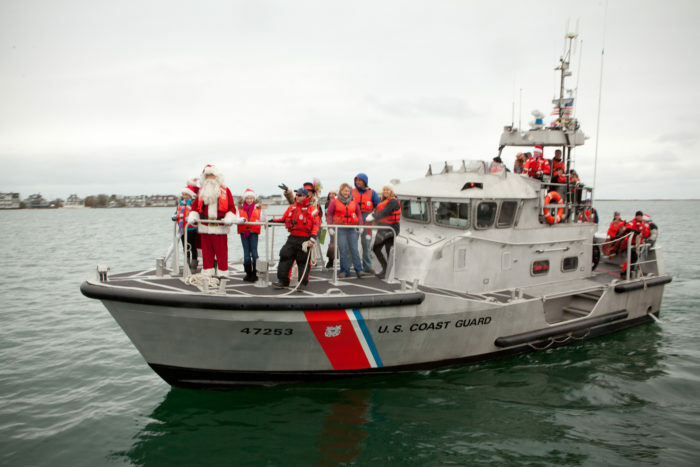 Best of all, Santa and Mrs. Claus will sail into town on a Coast Guard Cutter ship at midday on Saturday. 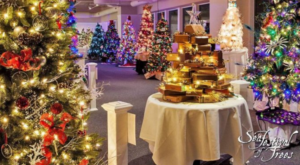 The Nantucket Whaling Museum will also be transformed into a glittering winter wonderland showcasing more than 80 Christmas trees adorned with unique decorations. 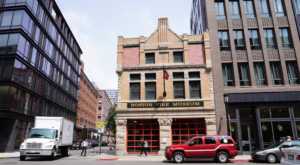 This year’s stroll is happening on Nov. 30, Dec. 1, and Dec. 2. Don’t miss it! 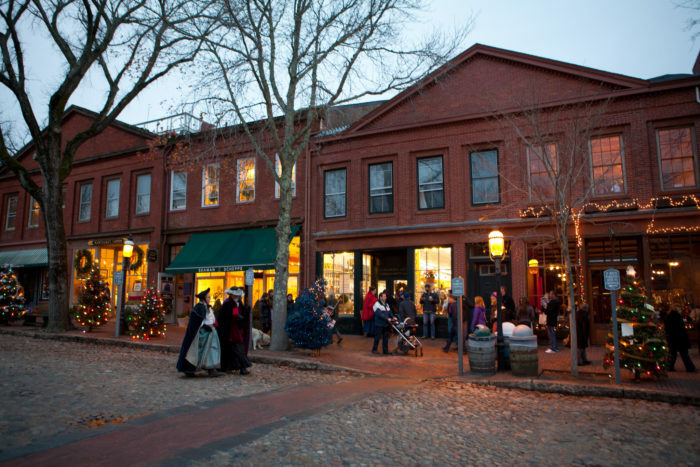 You can find out more about the Christmas Stroll on Nantucket by visiting the event’s website. 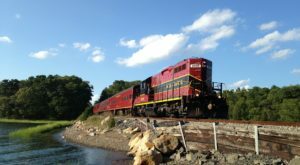 For more awesome holiday activities in Massachusetts, click here.